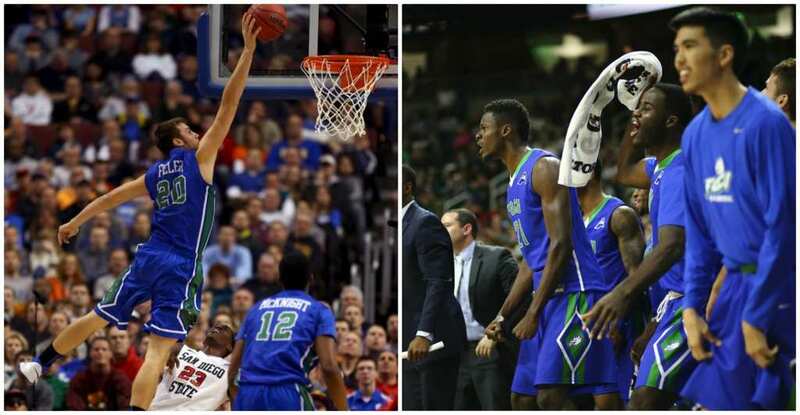 In 2013, not only did the Florida Gulf Coast Eagles make it to the third round as a 15th seed, but they became known as, “Dunk City,” for the performances they put on in their wins over second-seeded Georgetown and seventh-seeded San Diego State. Coming into the NCAA tournament as a sixth seed, the North Carolina State Wolfpack defied all odds against a stacked Houston Cougar’s squad, led by current NBA Hall of Famer, Hakeem Olajuwon. The Wolfpack went all the way, finishing off their perfect tournament run in dramatic fashion. In one of the all-time greatest buzzer-beaters, NC State’s Dereck Wittenburg heaved up a desperation 3-pointer, which came up short of the net but was quickly caught and dunked by Lorenzo Charles before the buzzer sounded. 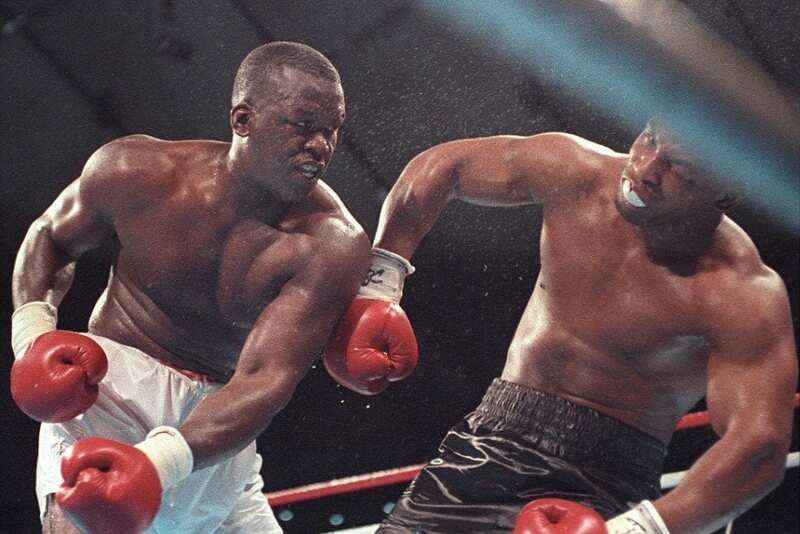 James “Buster” Douglas was pretty much unheard of before his fight with Mike Tyson. In 1990, Tyson entered the fight as a 42-1 favorite with an undefeated record. Not only did Douglas beat “Iron” Mike, but he actually knocked out the heavyweight champion and took his belt. While Douglas wasn’t able to hold onto the title for long, losing to Evander Holyfield in his very next fight, his performance against Tyson will always be remembered as an upset that nobody saw coming. 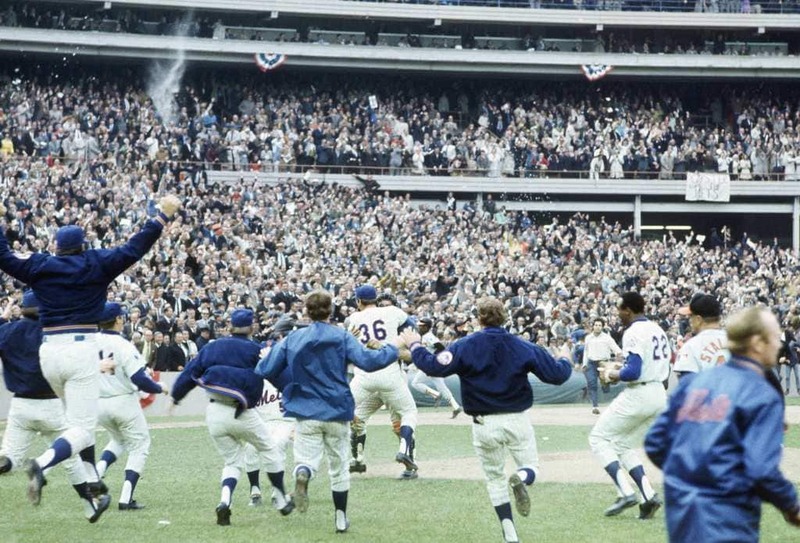 The 1969 New York Mets were never supposed to be a threat to the rest of the league. Nobody could predict that they would even have the smallest chance at winning a World Series. They finished out the regular season with a record of 100-62 and went on to face off against Atlanta Braves, winning the series in three games. The “Miracle Mets” then moved forward to take on the highly-favored Baltimore Orioles. They would take the series 4-1, shocking the world. 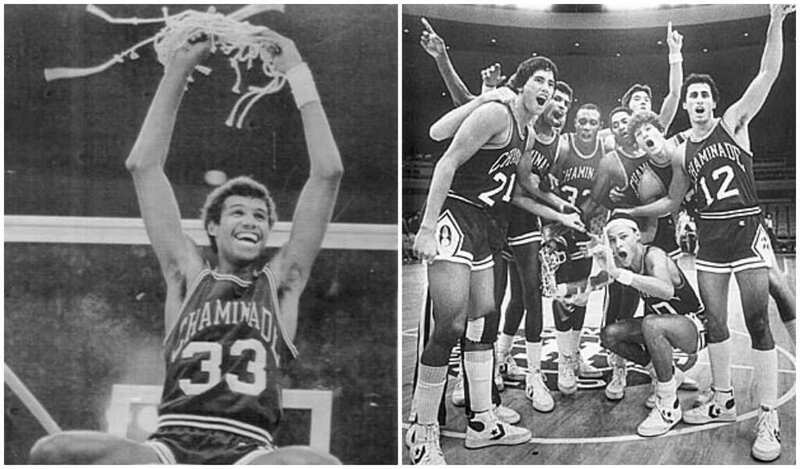 With a regular season of 19-10, the Villanova Wildcats made it to the 1985 Final Four. They were up against the Georgetown Hoyas, led by 7’0″ superstar, Patrick Ewing. The Wildcat’s had lost their previous two meetings with the Hoyas, and with 6’9″ Ed Pickney guarding Ewing, there was no reason to think the trend would change. Somehow, Ewing was held to 14 points as Villanova’s offense shot 78.6 percent from the field. The Wildcats became the lowest seed to ever win the NCAA championship. 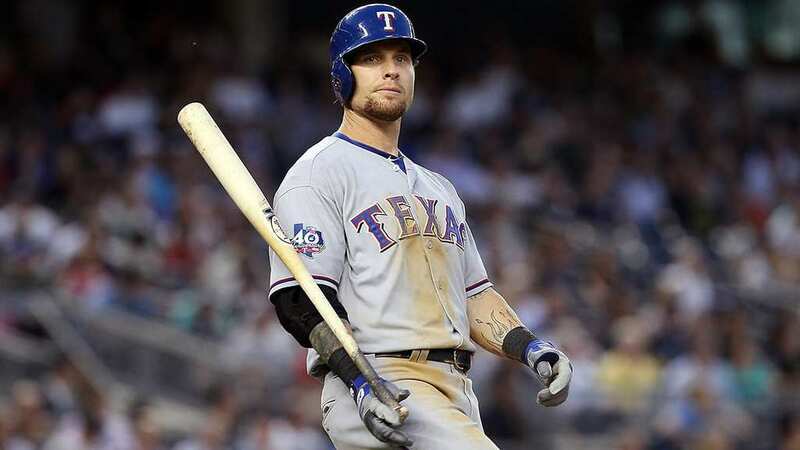 When Josh Hamilton was given a second chance, he seized the opportunity. As the first overall pick of the 1999 MLB Draft, Hamilton headed to Tampa Bay with high hopes. During his time in the minors, however, Hamilton’s career fell apart as a result of substance abuse. Throughout the 2000s, he was traded from team to team until the Texas Rangers took him in 2008. With the Rangers, he cleaned up his image went on to win MVP in the 2010 season. It might seem bizarre to think that Bill Belichick and his 5-time Super Bowl champion franchise-quarterback were once underdogs. As the 199th pick in the sixth round of the NFL draft, Tom Brady was never expected to amount to much, if he even saw the field at all. Brady, along with the rest of the 2001 Patriots, would silence every doubter as they began a tradition of not just winning, but dominating year after year, building a reputation as the most-hated team in the NFL. Kurt Warner spent the better part of a decade proving his worth. Warner went to Northern Iowa University, where he wouldn’t see the field until his senior season in 1993. After spending a few years in the Arena Football League and one year in Europe, Warner joined the Rams, and became their starting quarterback in 1999. That same year, he would win a Super Bowl. He stayed in the NFL until his 2010 retirement and will forever be remembered as one of the greats. Going into her fight against Holly Holm in 2015, many considered Ronda Rousey to be the queen of the UFC’s bantamweight division. Notorious for her superior grappling skills and knockout capabilities, Rousey had dominated her previous three fights, finishing off each bout in under a minute. In typical UFC fashion, trash talk had been building for months. The hype was there and the stage was set. 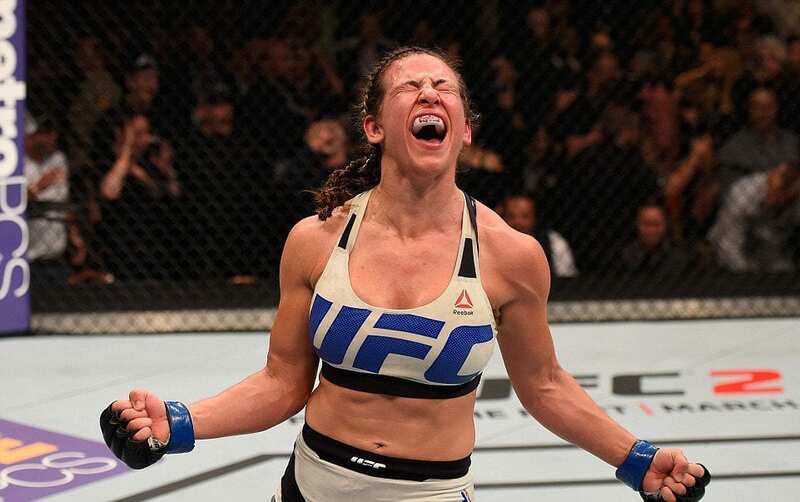 In the second round, Holm landed a roundhouse kick and ended the fight in a knock-out. In 2004, the Los Angeles Lakers were in the NBA finals for the fourth time in five seasons. Led by superstars Koby Bryant and Shaquille O’Neal, in addition to newly acquired talent in Karl Malone and Gary Payton, the Lakers were up against the underdog Detroit Pistons. What the Pistons lacked in star power, they made up for in teamwork and good decision-making. Detroit would come out on top, beating the Lakers in five games and winning their first title since 1990. Even though they were only a few losses shy of a losing record, the 1994-95 New Jersey Devils made the playoffs as a fifth seed and went on to defeat the Bruins, Penguins, and Flyers on their road to the finals. In a matchup similar to that of David vs. Goliath, the Devils had the odds stacked against them. Somehow they swept the dominant Detroit Red Wings in just four games and went down in NHL history for their incredible underdog performance. The University of Southern California Trojans went into their game against the visiting Stanford Cardinals as a 41-point favorite to win. That, combined with their 35-game home game winning streak, and the Cardinals’ backup quarterback starting in his first game ever, made Stanford the clear underdog. All of the hype must have gotten to the Trojans’ heads, because this matchup resulted in the biggest point spread upset in the history of college football, with Stanford ending the Trojans’ winning streak in their 24-23 victory. 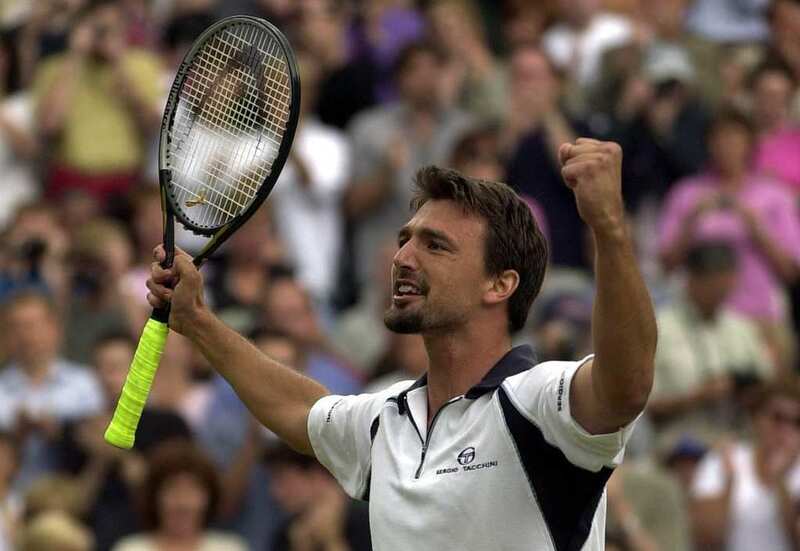 Even though it’s hard to call Goran Ivanisevic an underdog, considering that he was ranked number 2 in the world in 1994, his 2001 Wimbledon victory can certainly be considered a come-from-behind win. Having missed the entire 2000 season with a shoulder injury, Ivanisevic was 125th in the world and entered Wimbledon as a wildcard. Ivanisevic miraculously beat out Carlos Moya, Andy Roddick, Marat Safin, Tim Henman and Patrick Rafter to take home the title and end his career on a high note. Greece has never been the type of team to put on impressive tournament performances. In 2004, after losing their first two qualifying matches, there was no reason to suspect otherwise. Somehow, they won six games in a row and made it to the group stage, and proceeded to beat out France in the quarterfinals. Next up, Greece took on the Czech Republic and came out with a close win. Against all odds, they beat Portugal 1-0 in the finals, making history in the process. 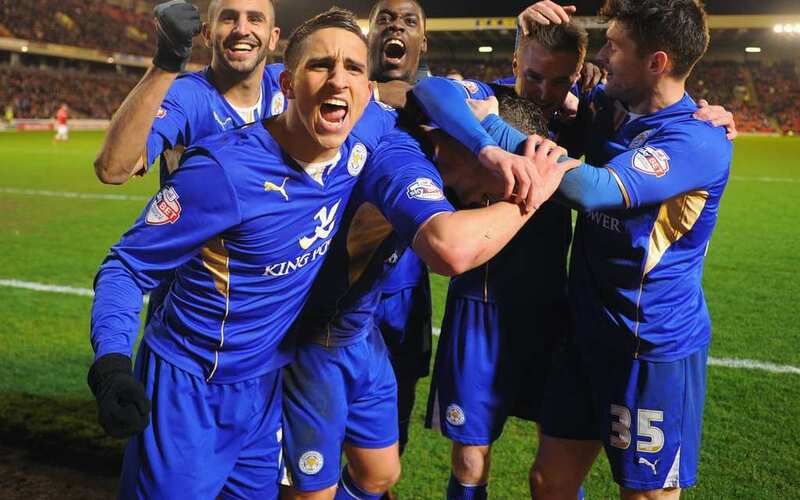 With 5000-1 odds against them, Leicester City miraculously took the Premier League by storm in 2016. Even more impressive, just one season prior to their incredible run, Leicester City was almost given the boot and demoted from the Premier League. Italian coach Claudio Ranieri somehow transformed his team into champions without even spending a large sum of money. Leicester were such underdogs, that sportscaster Gary Lineker vowed to present his show in his underwear if they were to win the Premier League – and he did. 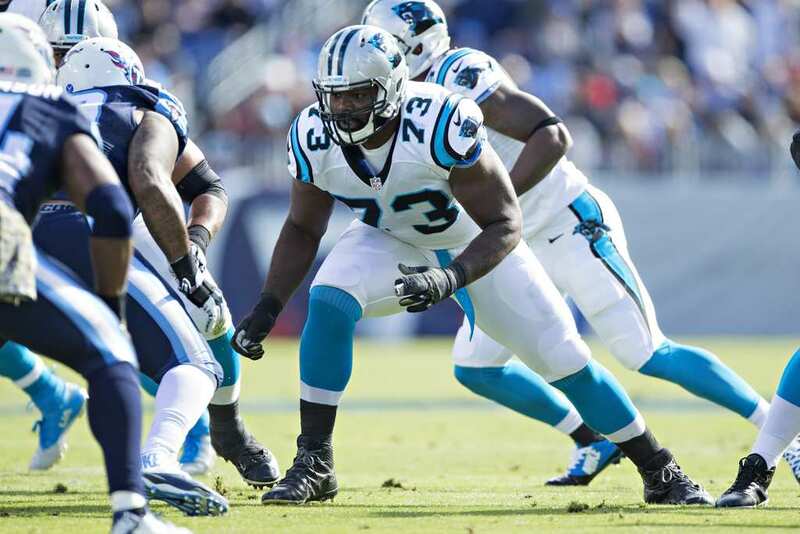 Even though Michael Oher is now considered to be one of the best offensive linemen in the NFL, his underdog story dates back to his upbringing. Growing up, Oher truly had the odds stacked against him. His mother suffered from substance abuse and addiction problems and his father was in and out of prison. Luckily the Tuohy family took him in and he began to thrive, both on and off the football field. He eventually became a first round draft pick. In what would become known as “The Miracle on Ice,” the 1980 USA Olympic hockey team, a squad of amateurs and college stars put together last minute, faced off against the Soviets, a well-established cohesive team who had already proven their dominance on the world stage. 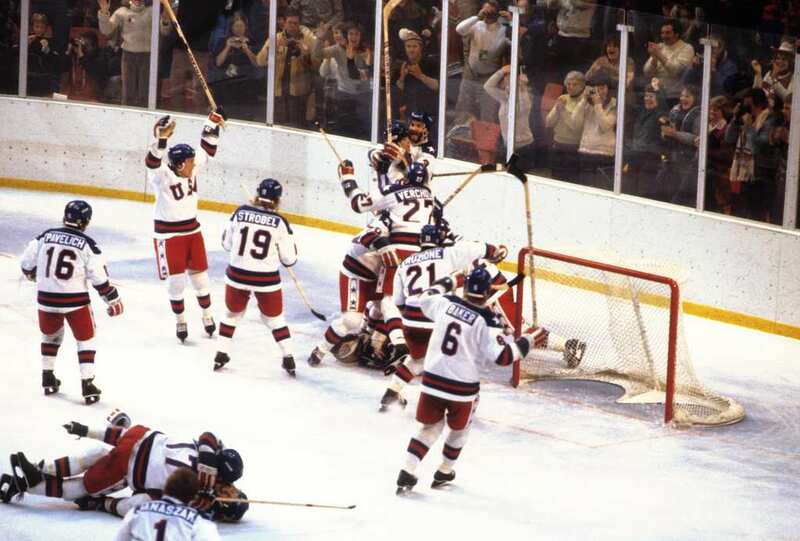 USA’s victory against the Soviets became iconic with Al Michaels’ line of “Do you believe in miracles? Yes!” The Americans would then come from behind to beat out Finland in the finals, making America proud. 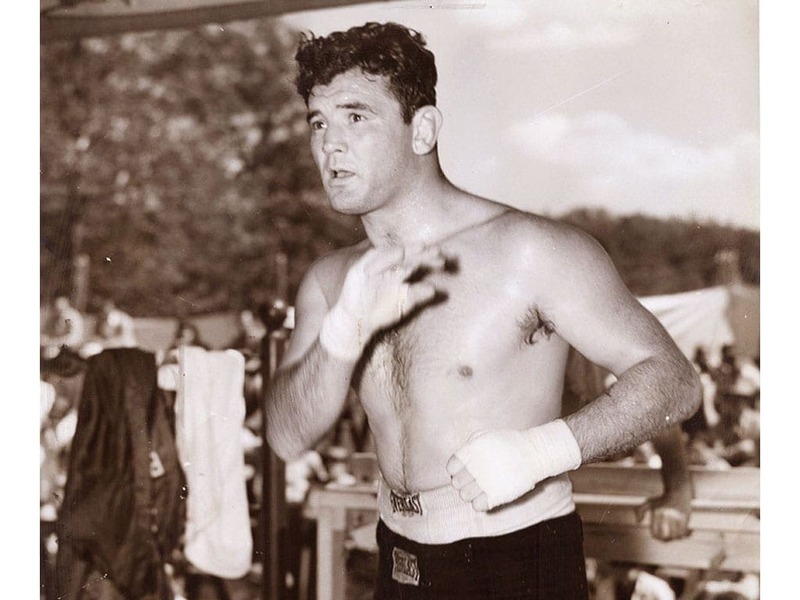 In a literal “rags to riches” story, James Braddock became the inspiration for the movie Cinderella Man. As a young man, Braddock fought as an unsuccessful professional boxer. When the Great Depression struck, Braddock abandoned his passion to provide for his family. Following a year without seeing the ring, Braddock was offered a chance to fight again but wasn’t taken seriously by any of his competitors. Braddock would shock the world, defeating Max Baer by unanimous decision and becoming the heavyweight champion of the world. In 1966, Don Haskins became the first coach in the history of college basketball to play with an entirely African-American starting lineup. Haskins went on to dominate the NCAA tournament in true underdog fashion, beating out the highly-favored Kentucky Wildcats and ending their incredible championship season with a record of 28-1. 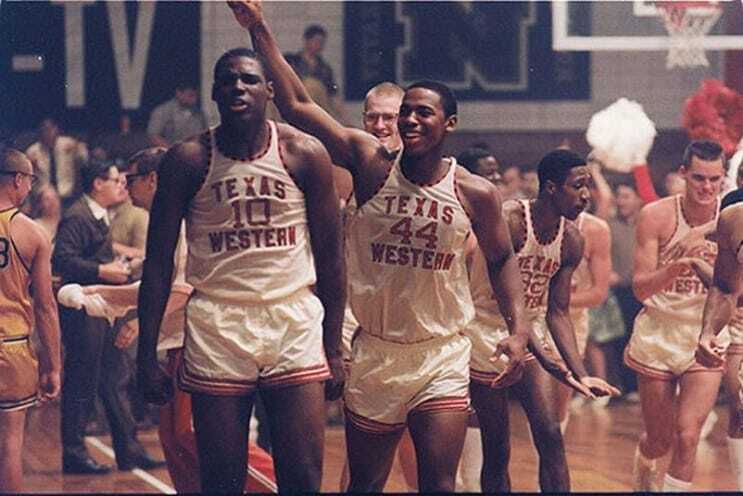 The 1966 Texas Western Miners played with a chip on their shoulder as they not only battled opponents on the court but also faced scrutiny and adversity off the court. 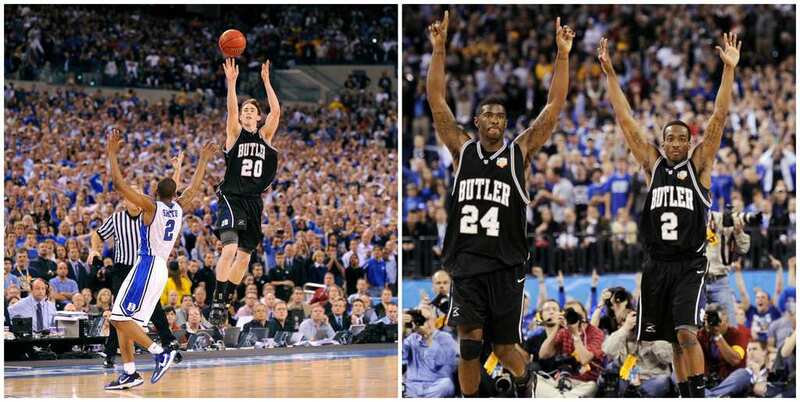 Back in 2010, the Butler Bulldogs stunned the college basketball world when their tournament run brought them to a championship game against the Duke Blue Devils, where they came up short. A year later, the Bulldogs pulled off the impossible yet again when they made it to another championship game, this time against the UConn Huskies. They once again fell short, but, as a mid-major school, their back-to-back championship appearances still prove to be one of the greatest underdog stories in basketball history. Nobody anticipates a 16 seed to make it far in the tournament. They are typically seen as a stepping stone or warm-up game for their number 1 seeded opponents. 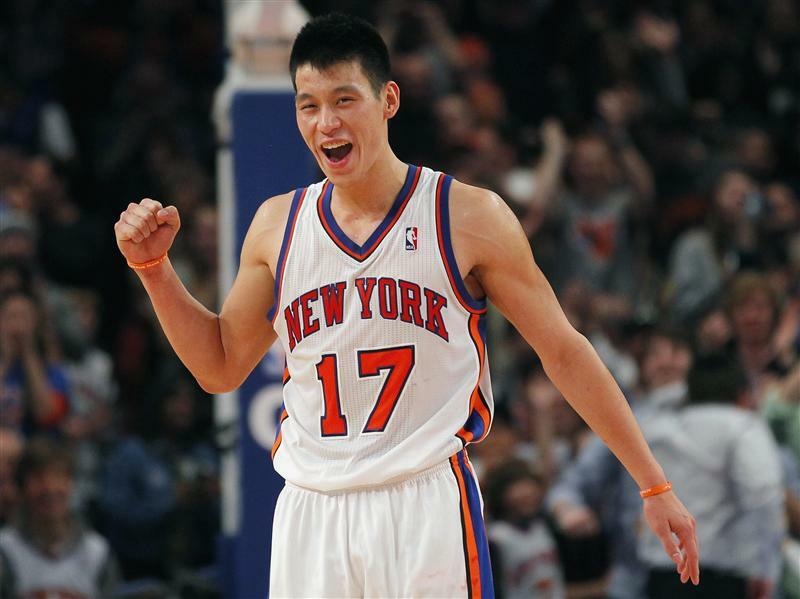 Because they have no expectations, 16th seed teams can be dangerous. In 1998, the Stanford Cardinal women’s basketball team learned what it meant to face an opponent with nothing to lose. While they may have lost in the next round to the Arkansas Razorback’s, the legendary underdog victory of the Harvard women will never be forgotten. 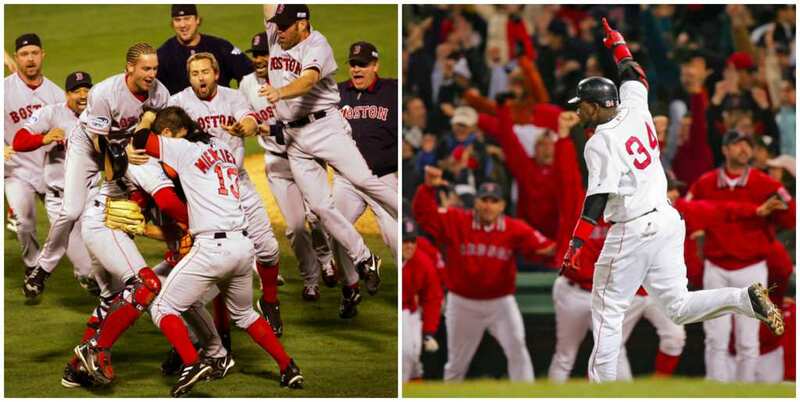 Back in 2004, the Boston Red Sox faced off against the rival New York Yankees in the ALCS. Boston quickly found themselves in trouble when they lost their first three games to New York. Somehow, the Sox rallied and turned the series around, winning four games in a row and becoming the first team to ever win a playoff series after being down three games to none. Boston went on to sweep the St. Louis Cardinals and win their first World Series since 1918. 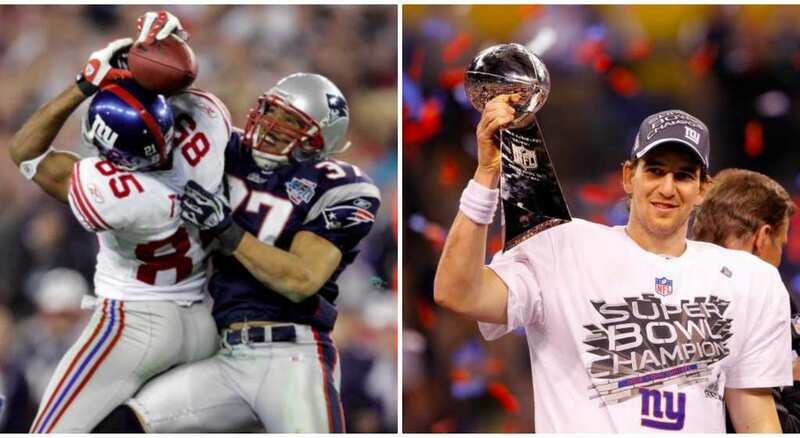 Super Bowl XLII featured the New England Patriots and the New York Giants. The Patriots were 12-point favorites and the first team to ever complete an undefeated 16-game regular season in NFL history. The Giants, on the other hand, finished the regular season with a record of 10-6 and were trying to become the first ever NFC Wildcard to win a Super Bowl. Eli Manning’s fourth-quarter game-winning drive and David Tyree’s iconic “Helmet Catch” will always be remembered as an epic underdog story. With a record of 37-27, the 2008 Fresno State Bulldogs were fortunate to even enter the NCAA tournament. Somehow they defeated teams like Long Beach State, University of San Diego, and Arizona State, before making it to the College World Series. There, the Bulldogs really proved their worth, beating out Rice, and North Carolina before moving on to the championship against Georgia. Throughout their series with Georgia, they outscored their opponent 31-18 and became the first ever 4th seed to win it all. Any team that serves as inspiration for Disney movie is certainly worthy of a spot on our list. 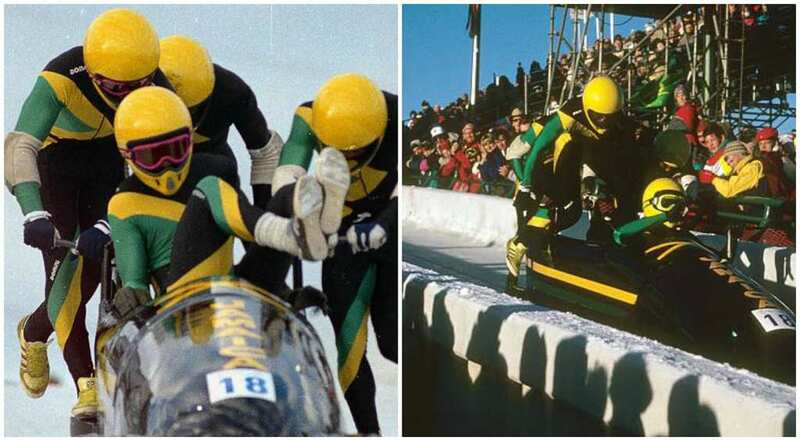 Coming from their tropical Caribbean homeland, the Jamaican bobsled team entered the 1988 Calgary Winter Olympics as one of the most unusual and unlikely team of underdogs to ever see the sport of bobsledding. Coached by a former US Olympic bobsledder, the Jamaicans made an incredible run, but unfortunately crashed before crossing the finish line. Nevertheless, their inspirational story lives on through the 1993 film Cool Runnings. 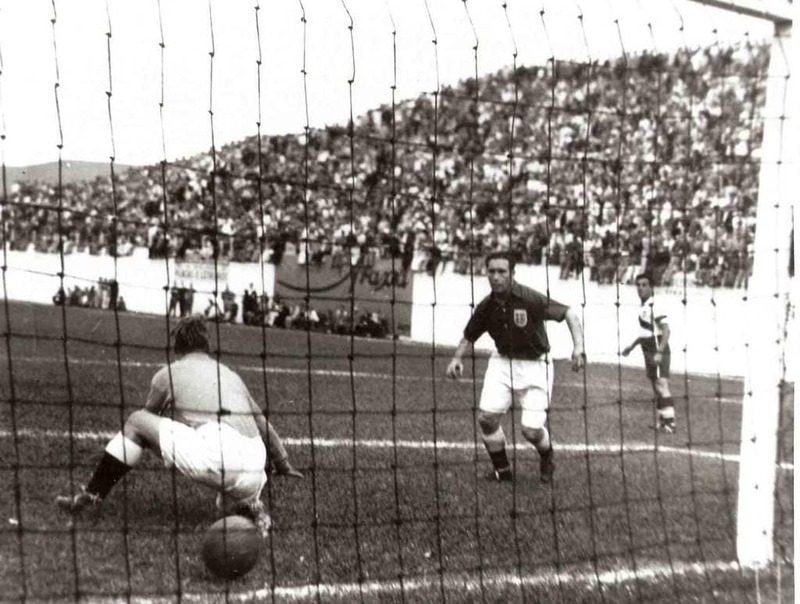 Despite their dominance in American pasttimes such as baseball and (American) football, the Americans have never been a strong contender on soccer’s world stage. That’s why it was so impressive when the USA’s 1950 World Cup team gave England a run for their money, and beat out the Brits 1-0. Even more impressive was the fact that the Americans had odds of 500-1 against them and that in their previous seven international matches, they had been outscored by 43 goals. Conor McGregor’s rags-to-riches story is an underdog story in its own right. But by the time Conor fought Nate Diaz in 2016, he was a force to be reckoned with, having been on a 15-fight winning streak. Diaz, on the other hand, had just two weeks to prepare. In the days leading up to the bout, McGregor didn’t hold back with his trash-talk while Diaz remained quiet in press conferences. 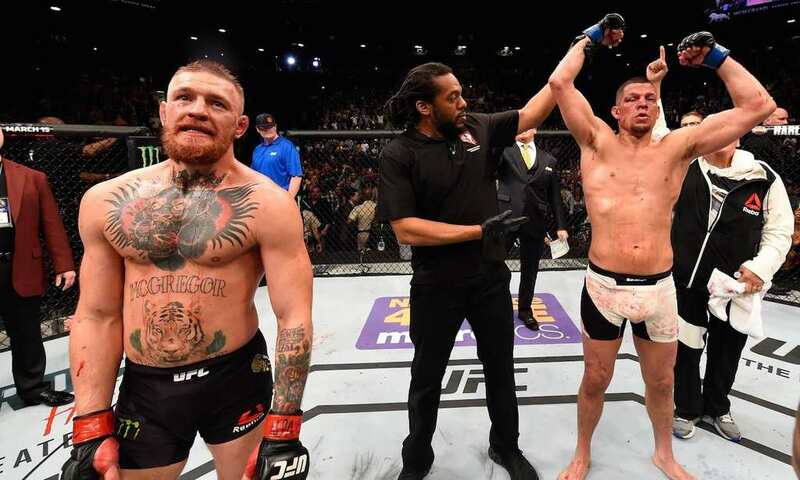 Diaz let his game do the talking, submitting McGregor in dramatic fashion. Entering the 2011 NCAA basketball tournament, the Kansas State Jayhawks were a number 1 seed and favorited by many to win it all. By the time the made it to the Elite Eight, they were the only top seed remaining in the tournament. The VCU Rams proved themselves to be worthy competitors as they took down the Jayhawks with a final score of 71-61. Unfortunately for VCU, they were then knocked out in the Final Four by the Butler Bulldogs. The inspirational story of Vince Papale lives on through Mark Walberg’s 2006 movie Invincible. 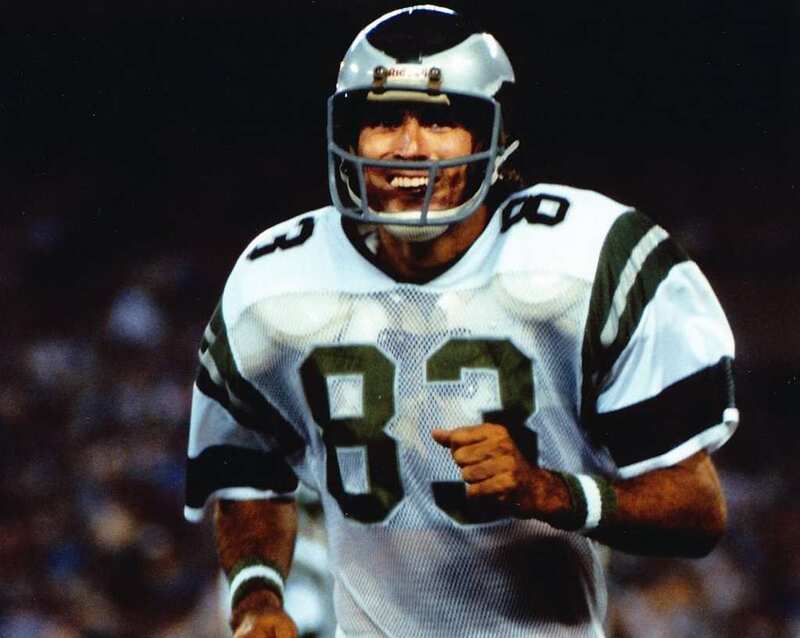 In the 1970’s, Papale was just a regular guy trying to make a living for himself and support his family, playing semi-pro football on the side. In 1976, his impressive performance with the World Football League’s Philadelphia Bell earned him a chance to try-out for the Eagles. Against all odds, Papale made the team and became the oldest rookie to play in the NFL without having played in college. When Joe Namath guaranteed that his New York Jets would win the Super Bowl against the Baltimore Colts, many sports experts thought he was crazy. The Colts were believed to be overwhelming favorites. Even though both teams were successful in their regular season runs, at the time, New York’s AFL competition was considered to be highly inferior to the NFL talent that Baltimore had faced. Somehow, Namath’s prediction proved itself to be true, as the Colts went on to win 16-7. In 2011, the Denver Broncos were struggling with a 1-4 record. At the request of Broncos of fans, Tim Tebow was given his chance to start in Week 7, against the Miami Dolphins, and carried his team to an overtime win. With Tebow running the offense, the Broncos were able to turn their season around, going 7-4 through the remainder of the regular season. They even made it into the postseason, where they beat the Steelers in overtime but fell short against the Patriots. 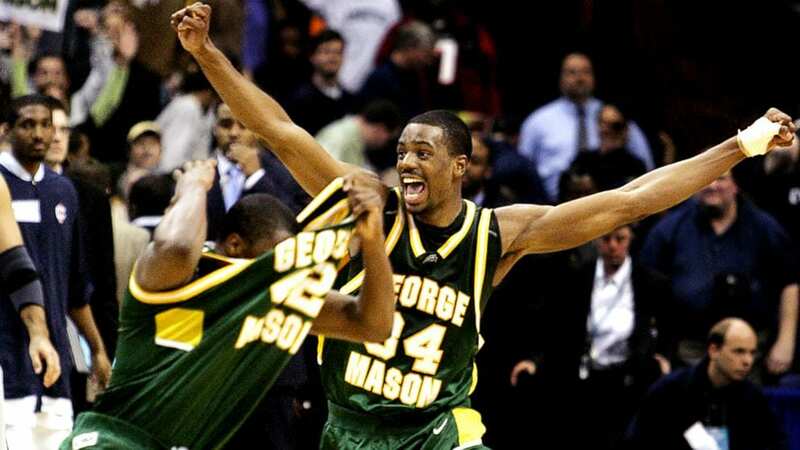 In 2006, the 11th-seeded George Mason University Patriots beat the number 1 seeded UConn Huskies in an overtime thriller for the ages. The UConn Huskies have been a powerhouse in the College Basketball world for over two decades, winning four national championships from 1999 to 2014. George Mason, on the other hand, was considered by many to be lucky to have even made the tournament. The stage was set for an upset and George Mason proved that anything can happen in March Madness. While they may have come up short when it was all said and done, the Edmonton Oilers’ 2005-06 Stanley Cup run was nothing short of miraculous. As the Western Conference’s eighth seed, the Oilers needed to face some of the NHL’s best competition, with most games on the road. 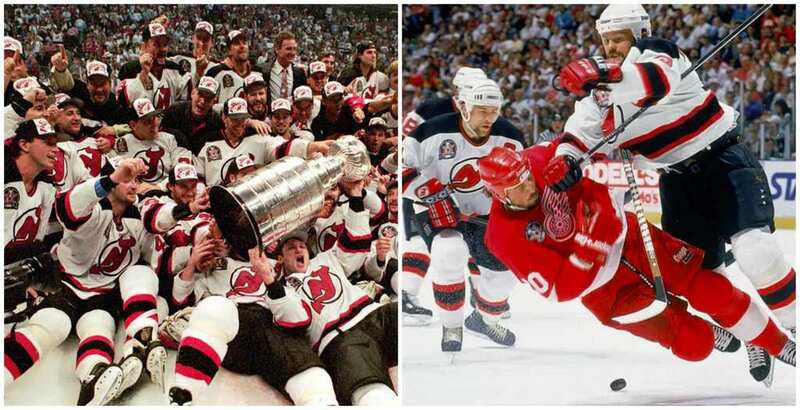 In the postseason, they somehow conquered the Red Wings, Sharks, and Mighty Ducks before making it to the Stanley Cup Finals, where they fell in seven games to the Carolina Hurricanes. Virginia always seems to be on the losing end of incredible upsets. Prior to the 2018 NCAA tournament, few people even knew that the University of Maryland-Baltimore County had a basketball team. On March 16th, the 16-seeded Retrievers faced off against the number-one seeded Virginia Cavaliers and pulled off one of the most unexpected, bracket-busting victories in March Madness history. Not only did UMBC become the first ever 16-seed to beat out a 1-seed, but they did so in humiliating fashion, winning by 20 points.